Set It & Forget It brackets are what EZ Air Ride is all about. All of our brackets are designed to bolt directly in place of the factory coil spring. Each bracket has been made to fit year specific vehicles, allowing the installer to slide the brackets right into the factory spring pocket. 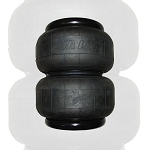 This gives the end user the best possible stance and performance out of their vehicle. 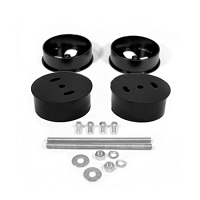 All Set It & Forget It brackets come with the necessary mounting hardware needed to bolt to your vehicle, ensuring less trips to the hardware store and an easier install. 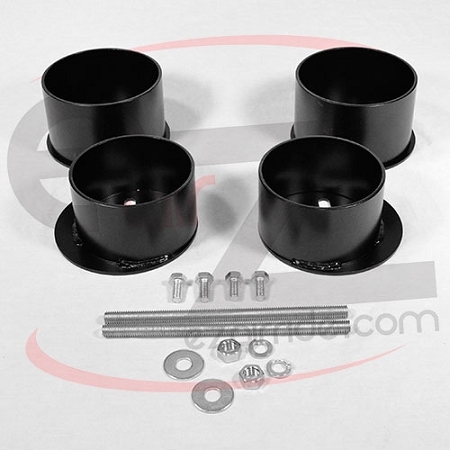 Give your ride the stance and performance it deserves with EZ Air Ride's Set It & Forget It brackets. 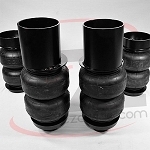 EZ Air Ride's Set It & Forget It brackets are made using seamless pipe that has been laser cut for perfect accuracy. The pipe is then carefully welded onto a steel disk so it can then be mounted onto the end users vehicle. Once welded, the brackets are blasted clearing any left over slag or rust. Then they go through a powder coating process to protect them from rusting while also giving them a nice clean look. EZ Air Ride's Set It & Forget It brackets aren't just a beautiful piece of art, they are also designed to fit specific vehicles. We know not everyone has a fab shop in their garage so Set It & Forget It brackets do not require any extra cutting, sizing, or welding. Simply Set It & Forget It. Be on the lookout when you buy brackets from the other guys. They use rolled metal with unfinished and unsafe welds. Do you really want your vehicle sitting on that? 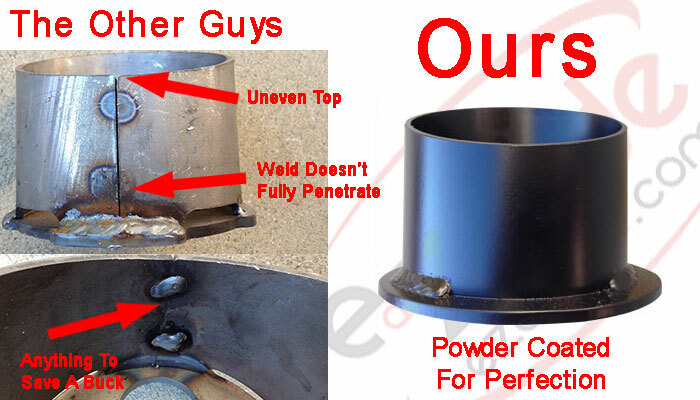 We make our brackets with seamless pipe so you don t have to worry about your brackets bursting from shoddy welds. All Set It & Forget It brackets come powder coated to protect them from rust while also giving you a nice clean look. When you are shopping around make sure your brackets are made with seamless pipe and not rolled metal.